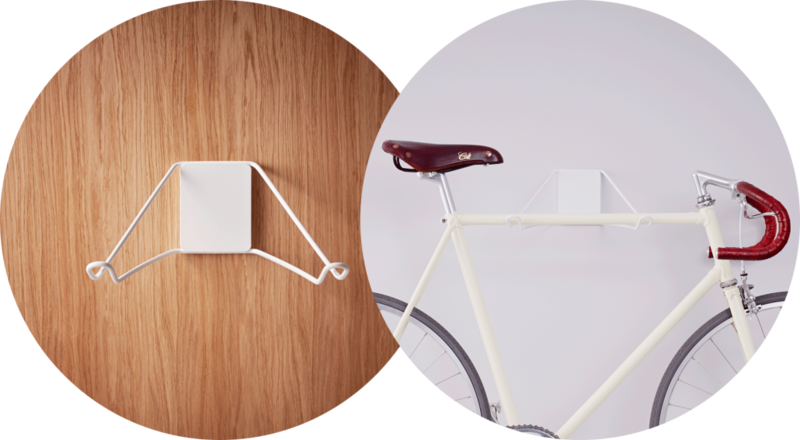 Pincher is a simple and minimalist way to showcase your bike and keep it off the floor. 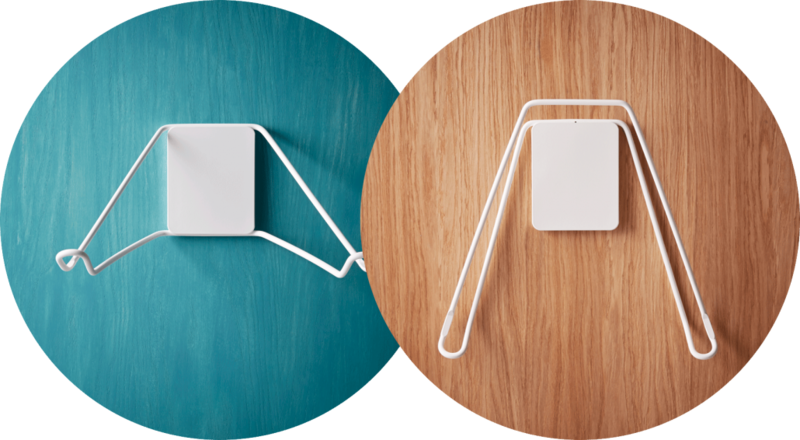 Both visually and structurally light, each part of the design fulfills the task it was made for with no added gimmicks. The aluminium mounting plate is simply and discreetly attached to the wall. The hanger then pinches the mounting plate, connecting into precut grooves. When not in use, the hanger can easily be hung flat against the wall.